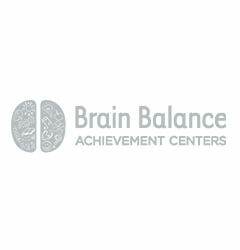 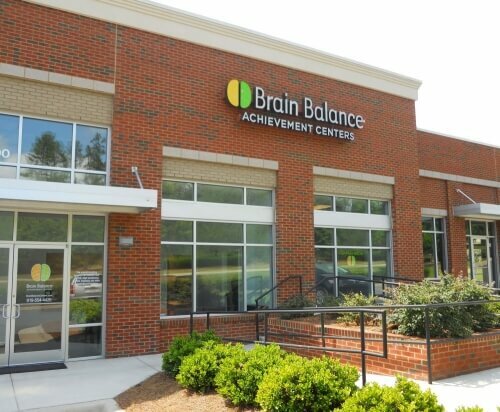 Since 2006, Brain Balance Achievement Centers has helped thousands of children, ages of 4 to 17, reach their academic, social and behavioral potential through its drug-free, whole-child approach. 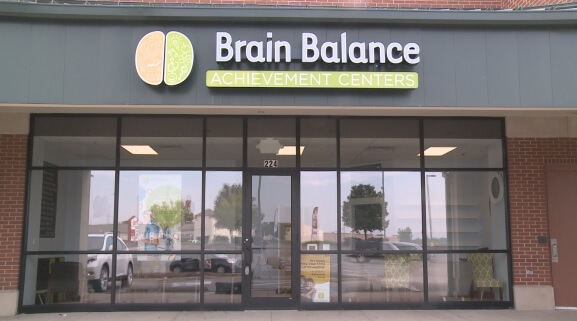 The Brain Balance Program® utilizes sensory motor exercises, neuro-academic work and nutritional guidance to address the root cause of many learning and behavioral issues. 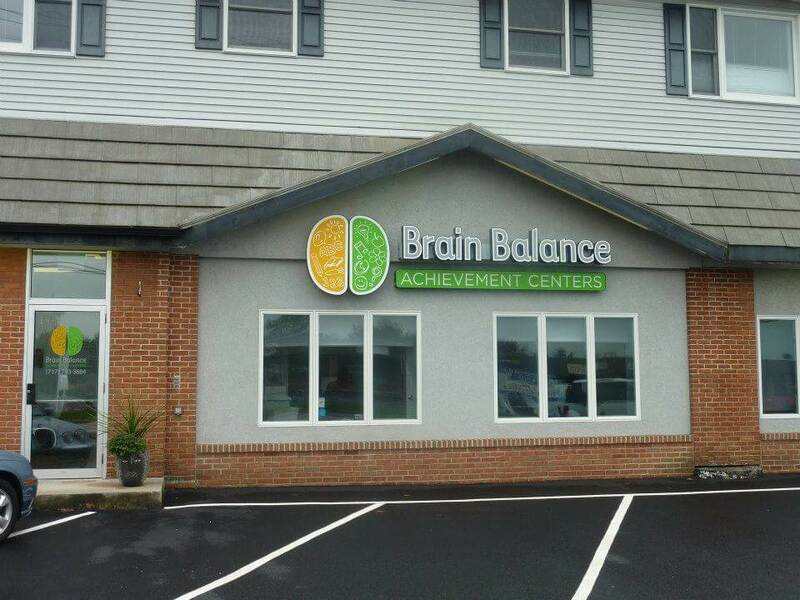 Over 50+ locations and growing.